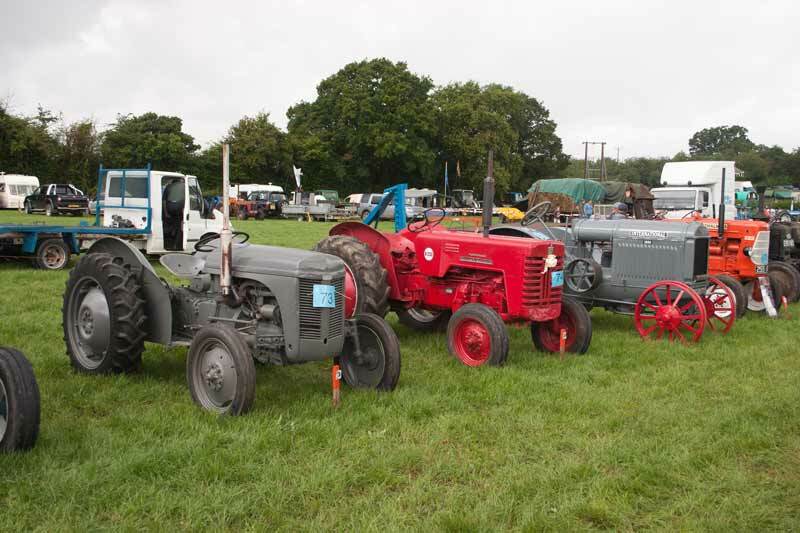 I visited the tractor section in a break in the rain - there was an inch of water under the grass at this time so just a few quick photos starting with this line up with a Ferguson TE20 "little grey Fergie" nearest. 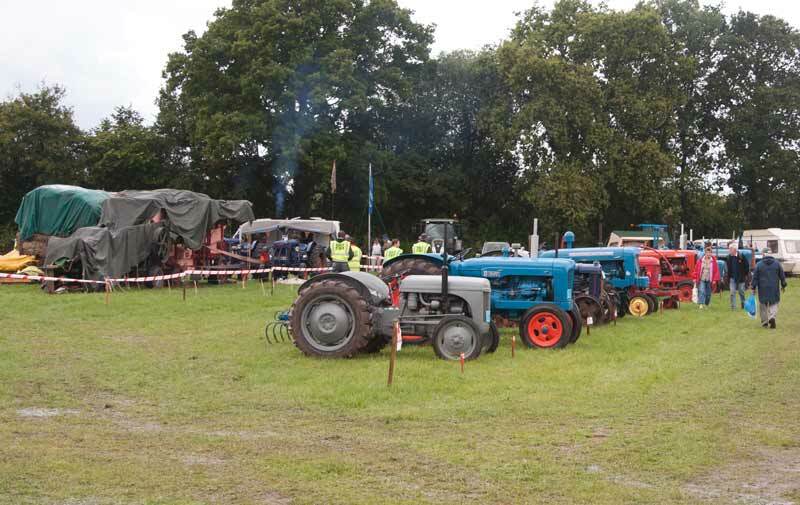 Another line with a Fahr nearest then a McCormick and three Field Marshalls. Ferguson TE20, McCormick International, 1938 International and an Allis Chalmers. 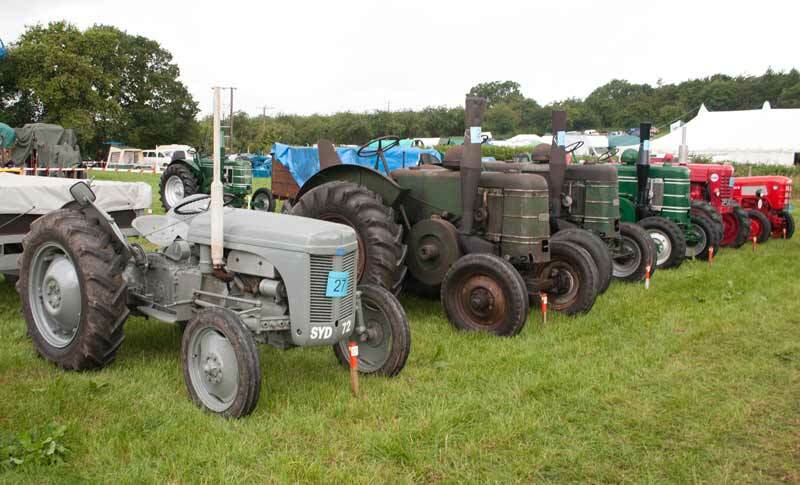 A Ferguson TE20 and three Field Marshalls.